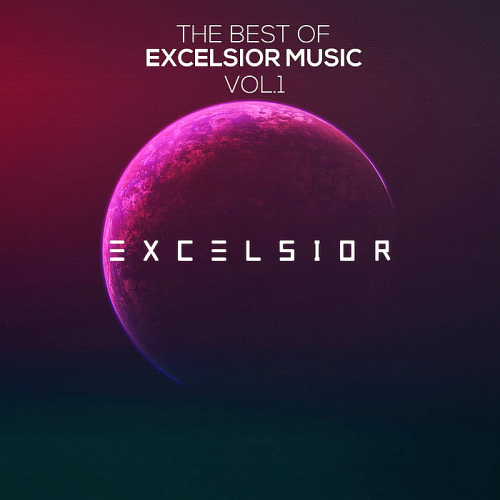 The first edition of a compilation including best music from Excelsior Music! Excelsior is a name that indicates superior quality. A new paradigm is born with more than 15 years of experience in the Electronic Dance Music scene! A&R'ed by Mohamed Ragab. Layer upon layer of sonic magic, Pinnacle Pines is the next Vast Vision production to come into existence. Between its stellar plucks, deep bass and atmospheric vocal breaths, this record marks another sublime addition to Vast Visions Trance gem arsenal. Atmospheric, energetic and absolutely insane. Crafted up by none other than Mohamed Ragab, Excelsior Music label boss. A group of producers that appeared a few years back and for sure grabbed the whole Trance scene attention with their unique sound and quality, they are a perfect fit to work with them over Excelsior and there will be more releases coming in the future from these guys with Excelsior Music!